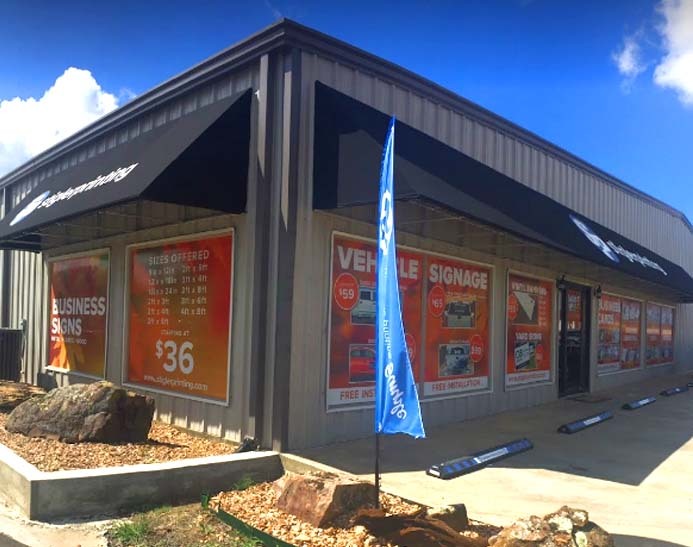 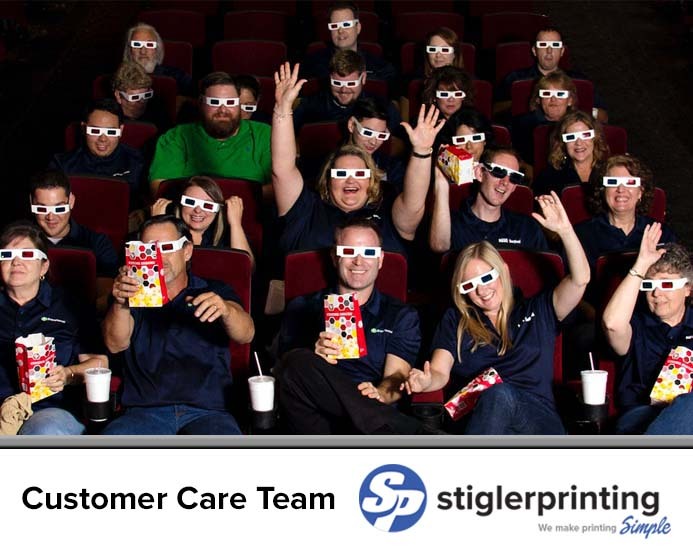 Theatre, film, television and many more entertainment hubs print movie prop newspapers with Stigler Printing to add realism to artistic performances. 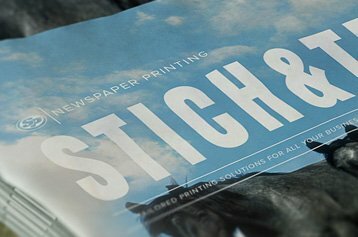 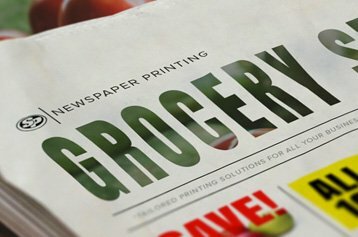 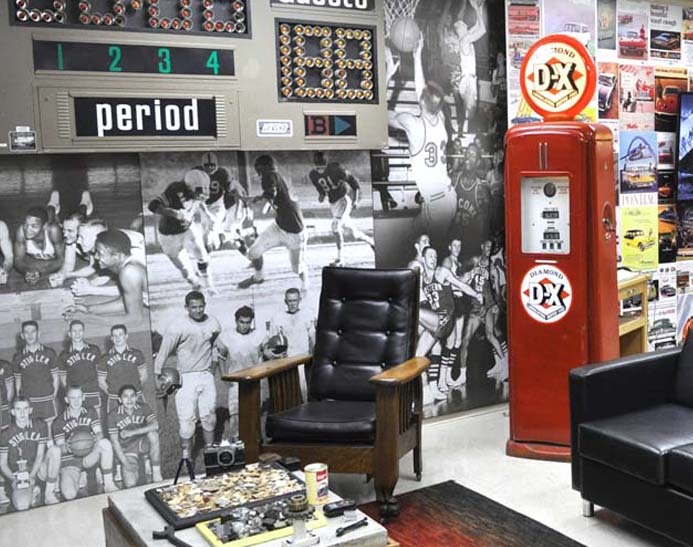 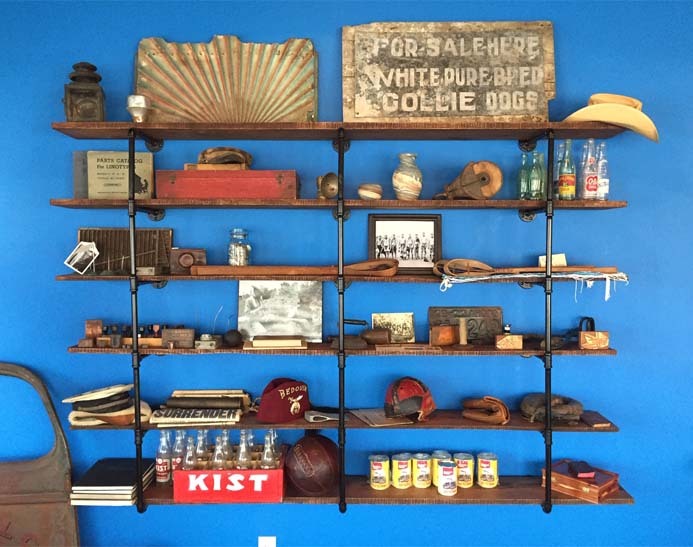 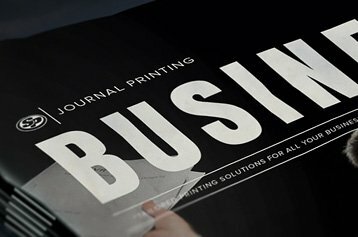 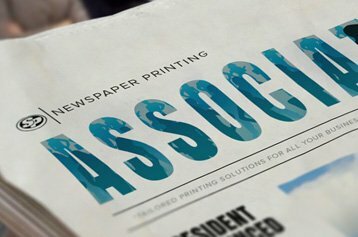 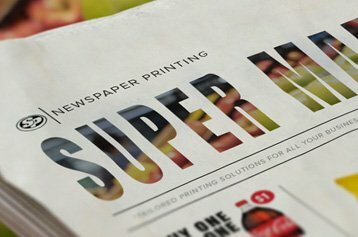 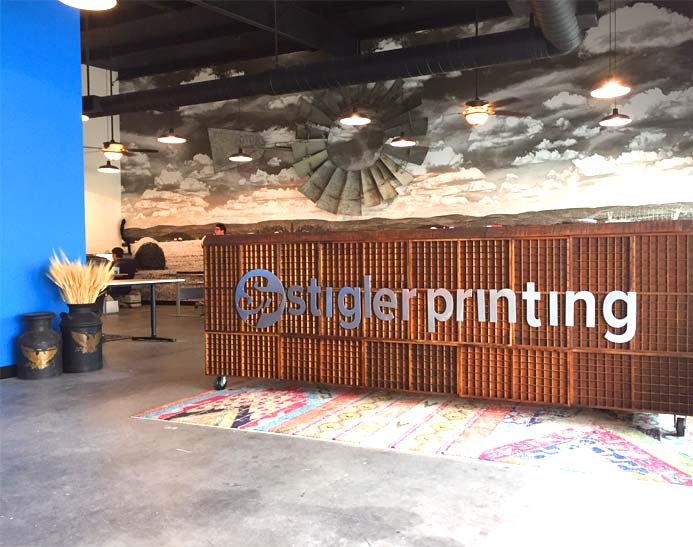 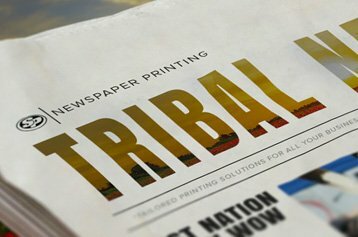 Our Stigler Printing experts have worked with global studios and production houses like Sony Pictures, Paramount Pictures and TNT to print authentic newspaper props. 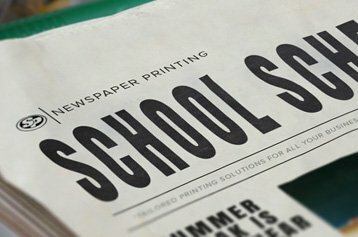 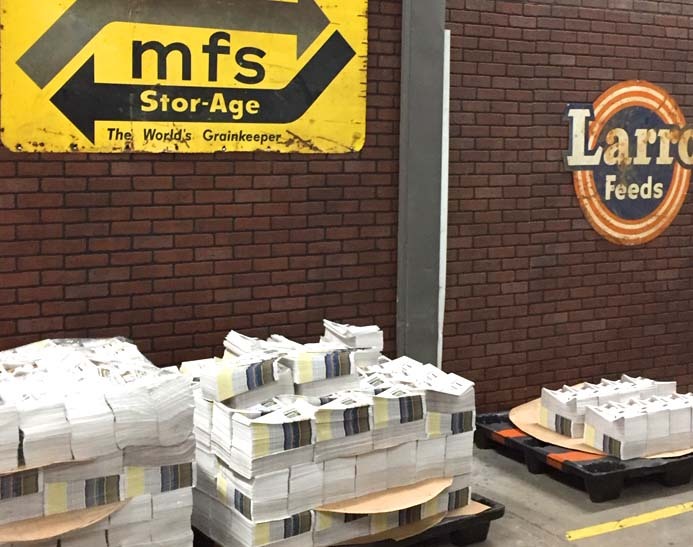 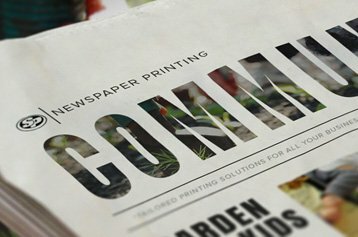 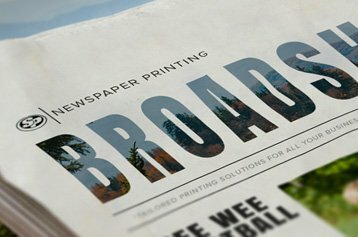 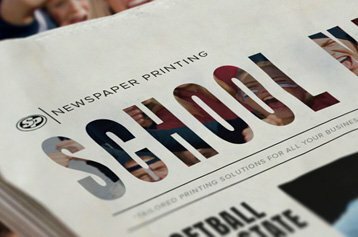 Start printing movie prop newspapers with Stigler Printing to add authenticity and make a lasting statement for any production.